Russia and ballet go hand in hand. The country has been at the forefront of the dance genre, and now British audiences are getting a rare chance to enjoy it first-hand. 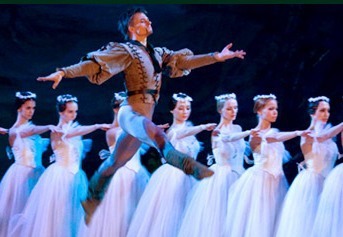 A UK tour by the Russian State Ballet of Siberia includes Edinburgh, Bromley and Wolverhampton in the coming months. I caught the dance company at Malvern Theatres and got the chance to see just how good its prima ballerinas are, while also enjoying the exceptional Orchestra of Siberia, which accompanies them. Giselle is just one of the ballets that the dance corps is performing during its tour. Others include Sleeping Beauty, Don Quixote and Swan Lake. Telling the sombre story of a young woman who dies from a broken heart after being duped by her lover, Giselle is a timeless classic. The meaty part of the tale comes in the second half when Giselle's ghost saves her repentant lover from a a group of phantom women who dance men to death. At this point the stage is filled with rows of stunning ballerinas dancing in complete control en pointe in glimmering white traditional long dresses. Although the set and special effects are more basic than those used by British dance companies at the moment, such as the English National Ballet or Birmingham Royal Ballet, the footwork and artistic expression of the ballet dancers is on another level. The leading players are so exact and effortless in their movement that it seems like they must have been born pirouetting with pointed toes. 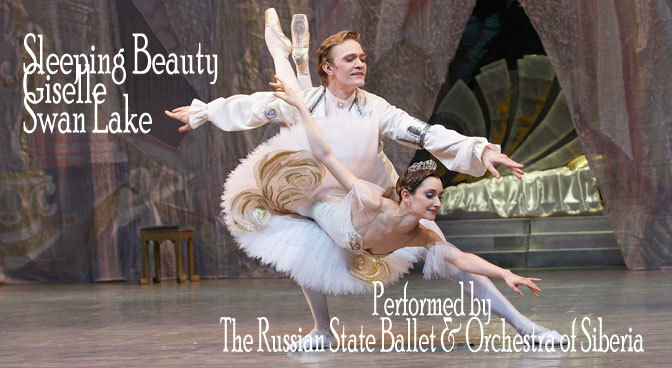 Formed in 1981, The Russian State Ballet of Siberia is not as historic as the Bolshoi but it is establishing itself as one of Russia's leading ballet companies. This production is very traditional in format with a heavy focus on the dancing and that is something that cannot be faulted. Tickets cost from £26 from the ticket website.